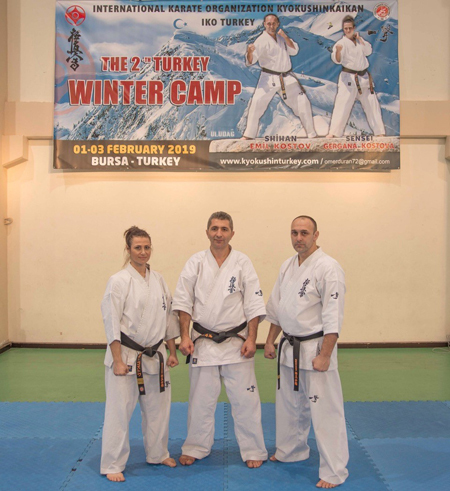 IKO Turkish Winter Camp was organized by IKO Turkish Official Dojo Operator, Sensei Omer Duran, from February 1st to 3rd in Bursa. 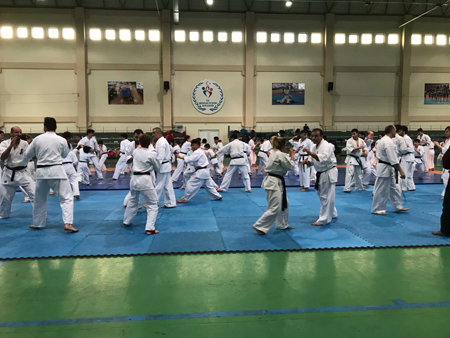 Approximately 120 IKO Turkish members participated. 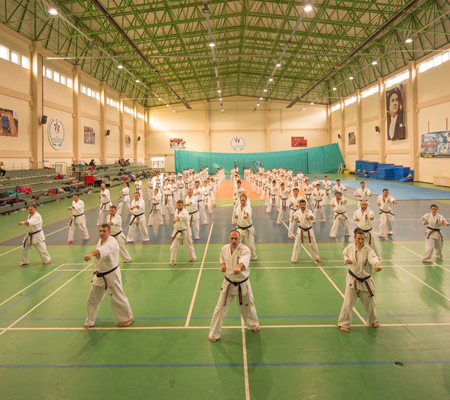 Training sessions were led by IKO Bulgaria Branch Chief Shihan Emil Kostov and Sensei Gergana Kostova. All-round techniques including kihon, kata and kumite were covered during these 3-day intensive trainings. 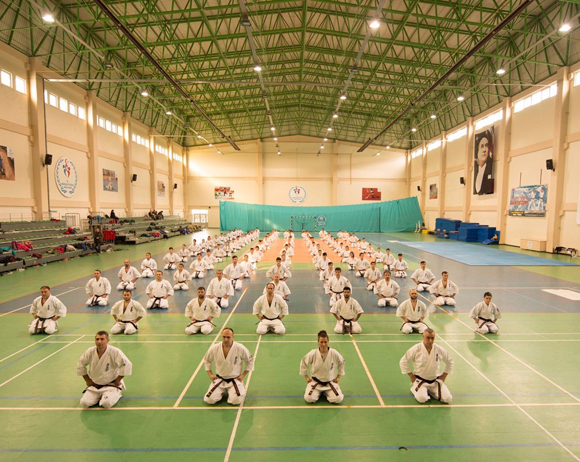 On the final day of the camp, Sensei Kostova covered katas required for championships and Shihan Kostov focused on fighting techniques and stamina training. Osu!